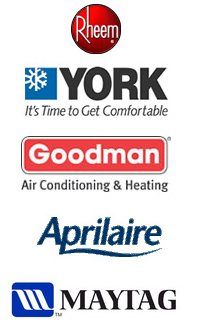 Airworks Heating and Air conditioning of Virginia provides both residential and commercial hvac repairs for all makes and models. We are dedicated to delivering a high quality product with excellent customer satisfaction. Whether you need an emergency service call to get your system running again or a dependable professional heating contractor, Airworks Inc is here. AirWorks,Inc. has been a family owned business proudly providing service to the Northern Virginia Area since 1993. with 31 years of experience in the HVAC field. We stand behind our work with the best warranties in the area. We are factory trained and certified. We maintain a minimum of 40 hours per year of continuing education. Our trucks are always fully stocked for complete service. 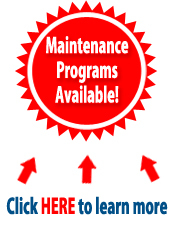 Call Airworks Now to Service your Needs!